Are you choosing the right cut resistant gloves for the job? 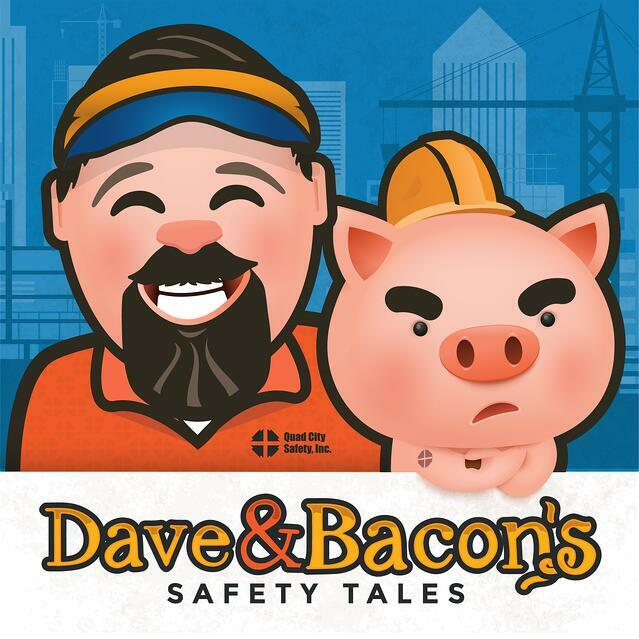 Bacon the Pig, our safety mascot, wants to make sure you understand how to match the safety gloves you need with the cut hazard of the job! Check out this handy chart from the safety swine himself!! Edge sharpness and force exposure are just a few things you need to know when choosing a cut glove that will best protect you. It can get a little complicated, so make sure you take advantage of these tips from the pros! Are your workers' hands protected? Watch this brief video for more information! Hand protection shouldn't be left to guesswork. Hands are our most important tools, so protect them by choosing cut gloves that will stand up to the challenge! For some more guidance on selecting the right safety gloves for your needs, contact us to schedule your PPE Evaluation.